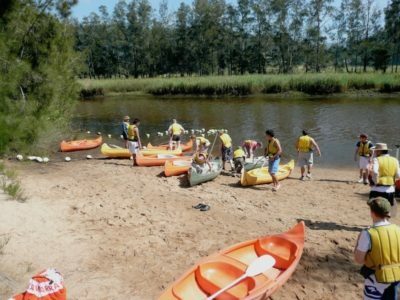 The annual NSW Boys Group Recreation Camp will be held on the 5th to the 7th April 2019 at Castle Mountain Campsite and will feature a range of fun activities such as hiking, swimming, canoeing, archery, flying fox, touch footy, cricket, ball games, tug of war, bushwalking, raft building, obstacle course and night games. A notice can be downloaded here, further information will be available from your Squadron OC or online by mid February. 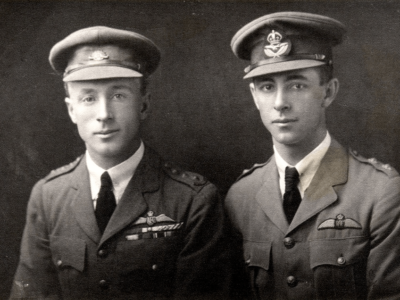 The Australian Air League received a major boost in December when The Sir Ross and Sir Keith Smith Fundwas once again awarded a grant to assist them further develop an interest in aviation in its cadets in South Australia. During the proceedings Mr. Games spoke of the history of the Davin Plath – Squadron Excellence Award reminding us all of Davin Plaths’ passion for aviation. The award was won by Cadets Rhys Sharp and Samantha Goodwin. Through out the year all of the cadets worked hard and it was with pleasure that the following awards were presented. This day was also significant as it saw the official handover of the Squadron from Gp.Comr. Di Ballard to 1st.Off Annette Goodwin. Annette joined the Air League in 2014 and during this time has shown dedication to the squadron, we wish her every success in her new role as Squadron Officer Commanding.